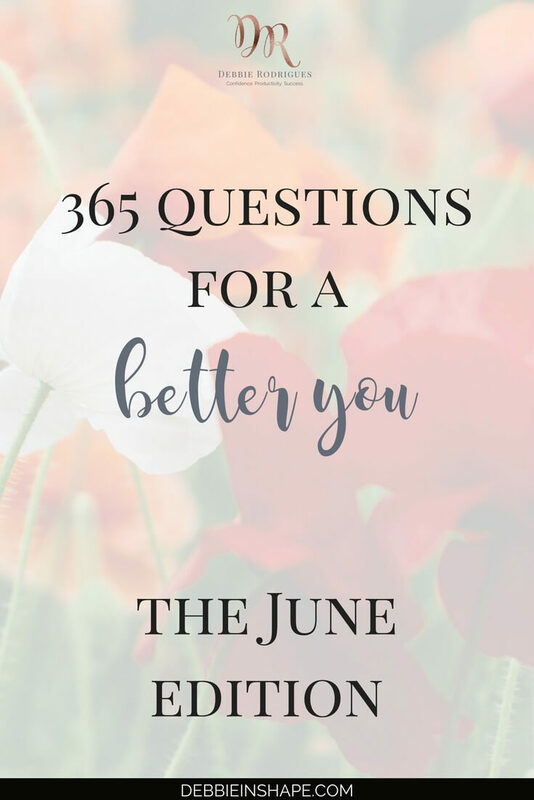 Another month passed and it’s time for the 365 Questions For A Better You the June Edition. As we approach half of the year, some of us may find it hard to stick to their plan. Even though we set realistic goals in the beginning in January, it isn’t always easy to leave our comfort zone and change our routine. And that’s when we face one of the enemies of all dreams: procrastination. 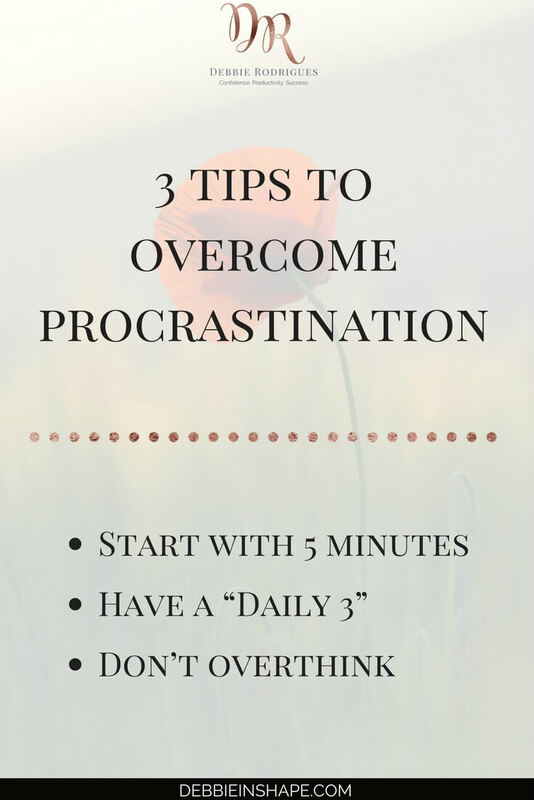 To help you out, I have 3 super simple ideas on how to overcome it one day at a time. Forget the magic pill and start facing the truth: you have to stop delaying making your move. I know very well it takes more than just 5 minutes per day to be in shape, for example. However, if you struggle with getting started, 5 minutes is a lot better than nothing. The same goes for meditation, writing, or any other habit you want to create. What do you have to lose by investing 5 minutes in yourself? Time will pass anyway, my friend. Want to improve your lifestyle for good? Be realistic and keep it simple! 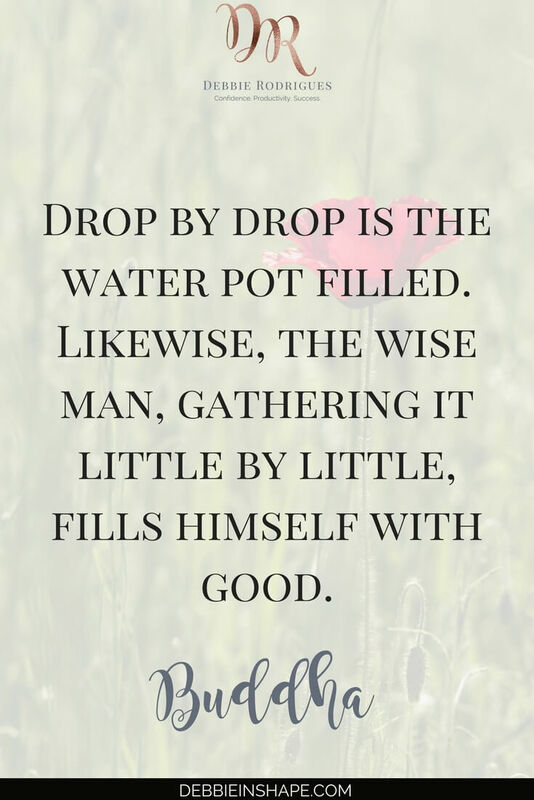 Recently, on my Facebook Group, I shared the Daily 3 things I’ve been doing to work on my Personal Development. Reading one single page or chapter per day is a lot more doable than reading an entire book. Not only this approach works, but it isn’t overwhelming either. It took me years to accept the fact we don’t always have to have an explanation. Note that we must know our Purpose! But it doesn’t mean we must have an answer for absolutely every (little) thing. 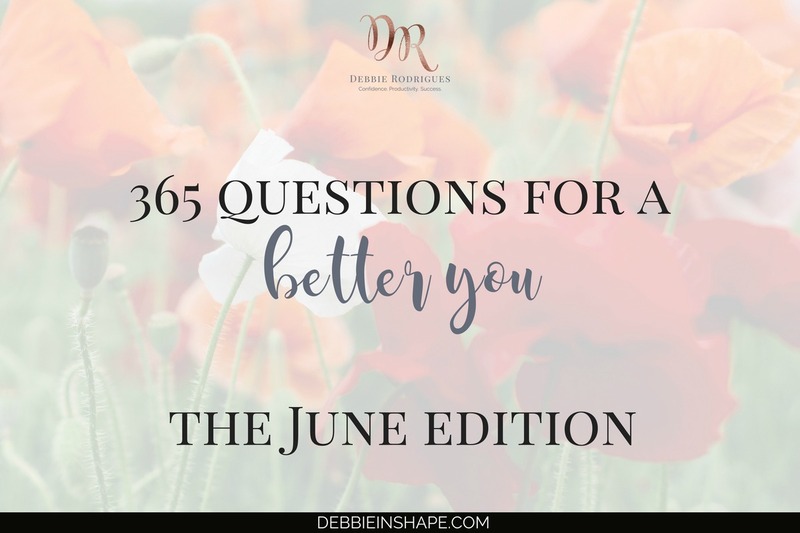 Want to make the best out of the 365 Questions For A Better You? Enjoy it! Don’t treat it as a medical consultation. Ready to overcome procrastination the mindful way? Have fun with this month’s prompts! 152. Do you have your meals at your desk or while watching TV? 153. How would you describe your ability to manage stress? 154. When was the last time you visualized yourself achieving your Dreams? 156. Have you ever skipped breakfast? 157. What would you like to learn if you had the chance? 158. What word do you say the most? 159. Have you ever been a victim of bullying? 160. Your favorite affirmation right now. 161. To drive a car or a motorcycle? 162. How important is physical activity in your life? 163. What’s more important to you: personal life or professional career? 164. What challenges have you overcome recently and how you did it? 165. Are you afraid of leaving your comfort zone? 166. Do you plan for the week or daily? 167. How do you deal with opposition? 168. Do you find it easy to stand up for yourself? 169. When do you feel lonely? 170. Read a book or watch a movie? 171. Who’s the most important person in your life right now? 172. A public figure who inspires you. 173. What inspires your confidence? 174. Do you find it important to keep up with technology? 175. What’s your main source of distraction? 176. Your favorite small pleasure. 177. How impairing is stress in your life? 178. Buy or rent a house? 179. How much time do you spend daily watching TV? 180. How better would your life be if you accomplished your Goal? 181. What’s your Purpose in life? What do you to keep up with the 365 Questions For A Better You prompts?